Recently I’ve been fascinated by job seekers using twitter to find jobs. I spoke to one of them on my podcast about how she used it to get a job in Boston. So that got me thinking about better ways to leverage twitter and the job hunt. So my developer and I spent 6 months crafting.tweaking/designing some thing new. Allow me to introduce Jobcritters! 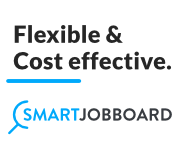 For job seekers it allows them to connect with more job publishers such as job boards, employers, staffing firms and recruiters. 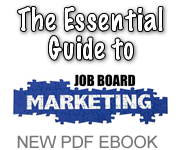 And it lets them create a keyword rich “twesume” that allows recruiters to find them easier. It is totally free. 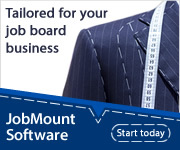 Job boards should join in order to be added to a public directory and for the ability to post sponsored job tweets. It’s time we organized job related twitter accounts and this site is the first step towards that goal. 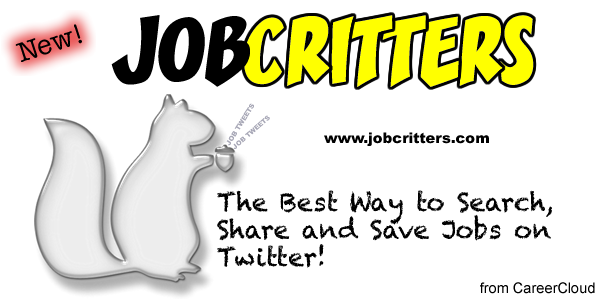 So head over to Jobcritters.com and add your site for free then add keywords to your profile. When done your twesume should look like the example below. You are allowed up to 10 keywords to describe your site niche plus embed up to 3 links. These keywords will be used for our job publisher directory which will launch in a few months. This tweet has job title, location and #job hashtag. 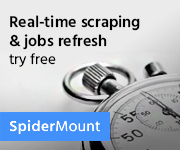 It will display on Jobcritters job search results easily. So I hope you join and help organize the job-twitt-osphere! Is pot the next great job niche? With the explosion of medical marijuana sweeping many states like Colorado and Washington, I’m starting to wonder if pot is the next great job niche. A quick search of ‘marijuana jobs‘ on Google shows only 2 real sites: Cannajobs.com and THCjobs.com. If you are looking for a niche thats about to take off this one may be it. With only a couple of sites in play, the early stages of any niche industry are still there for the taking. So head on over to GoDaddy and get yourself some pot related domain names. They just might grow into a highly lucrative job board. Just don’t get stoned on the way! File this under things that need to exist. 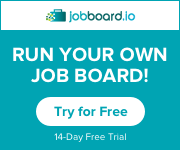 We need a job board only job search engine/directory that lets job boards get indexed for free and helps job seekers uncover more sources. I think job seekers are not discovering all the possible jobs that are online, especially among the niche job boards. Indeed.com is listing mostly employers now and not giving job boards much love. PLus google gives too much weight to the big national sites when it comes to searching for jobs. 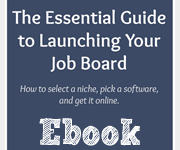 For almost any profession there are multiple job sites one needs to check in order to MAXIMIZE their job search. Unfortunately there is really no way to discover all the job boards that can help a job seeker find work. 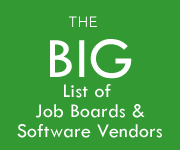 It would be nice if all the job board software providers banded together to form a mega job search engine that tied in all the sites they power. Kind of like what Adicio did with their boards. A few years back they started CareerCast.com which is a gateway to all the job sites they power. I’m sure its wishful thinking but its something that really needs to exist. You could even take it a step farther by focusing on a niche. 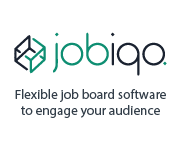 Like a job search aggregator for just tech jobs or just sales jobs. This app for social media jobs is another way to approach it. New Mobile Recruiting App InstaJob is out! 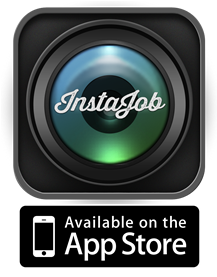 By chrisr2 on August 12, 2013 | Comments Off on New Mobile Recruiting App InstaJob is out! InstaJob is like “Instagram for employers”. It turns any picture of your office, business, employees, etc. 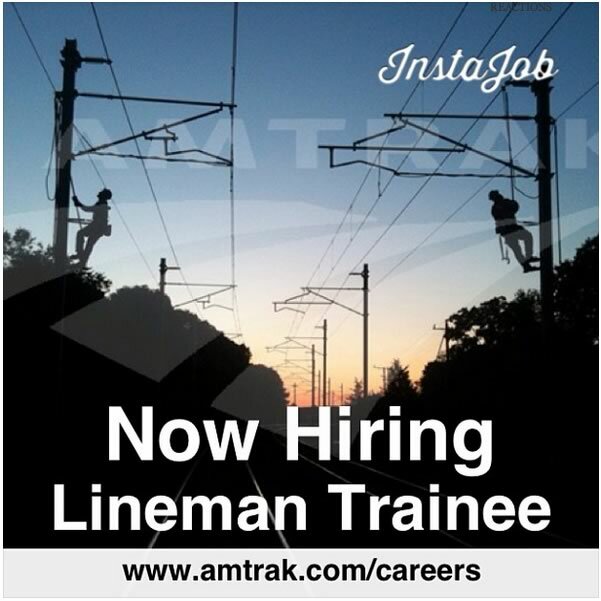 into a cool visual job ad that you can immediately share to your social media channels. 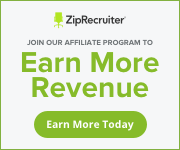 It will drive more traffic to your career site and get more clicks and interactions on social media. Jim Stroud from the recruitment ad agency Bernard Hodes calls it ‘pure genius’. This app is published by my new company, CareerCloud LLC. It’s probably the coolest thing I’ve ever come up with as an entrepreneur and I cant tell you how excited I am for us to bring it to market. There are so few mobile recruiting apps (but plenty of job search ones) actually in the market that serve employers. I think this app will put CareerCloud on the map as one of only a handful of companies innovating in the mobile recruitment space. 1. Employment Branding. Use InstaJob to take pictures of your office, building, sign, employees. Showcase what its like to work at your company through pictures. Job seekers want to SEE your company in action. And social media is inherently a visual environment. 2. More traffic. InstaJob was specifically designed to help drive traffic to your career website. Each picture contains your URL and every time you share a pic it inserts your website address into the post. This will result into more people clicking over to your site. 3. Better Social Engagement. Its a fact that tweets, posts and status updates that contain a picture will create more interaction. For example a tweet with a picture attached gets 5X more clicks. Its time for us to re-imagine the traditional job description. This is one way to visualize a job ad while at the same time making it more authentic in the eyes of job seekers. You can see more of these already on twitter here. I have been reading recently of the surge in temp hiring across the US. Basically employers are really gravitating towards hiring temp workers to fill certain voids. So it got me thinking about a temp job board. I did some searches and couldn’t find may. There was Net-temps, and that was really about it. So sensing an opporunity I have launched 99tempjobs.com. The site home page is on my own server since I wanted a custom interface to find temp jobs. The backend, search.99tempjobs.com is powered by Jobamatic which provided a quick and dirty job board on the fly. Notice how i set up the home page. For one thing I inserted the word “temp” into the search box to give the user an easy way to find temp jobs. I also created columns of text for all the states. I think the site eventually will rank for these terms eventually since there are very few localized temp job sites. I also set all state links to filter only temp jobs. 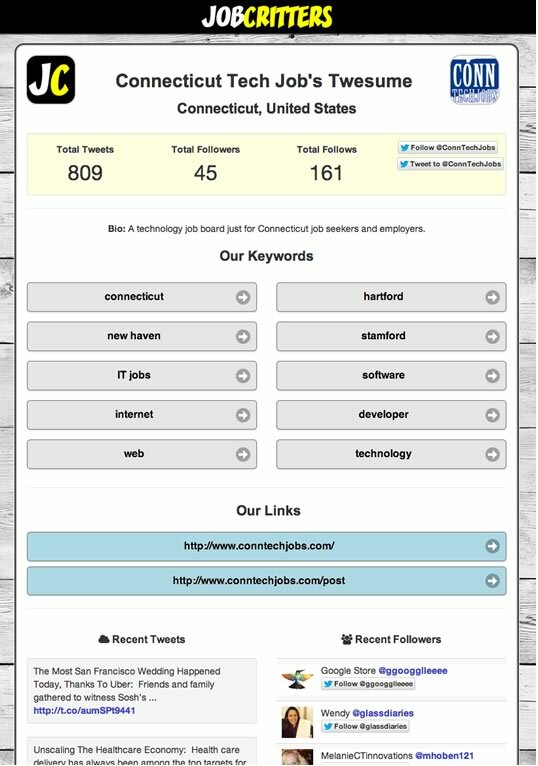 For instance here’s a sample link for temp jobs Connecticut. So I created all the links that way. Now the user will generally only see temp jobs when they search the site. That should help the SEO as well. The search jobs part of the site also has lots of the right keywords in the header and footer. Spotting a trend is part of a good niche board strategy. 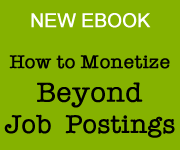 Follow the job market and start sites that have a growing niche. Add content, get people to link to you and it will grow over time.